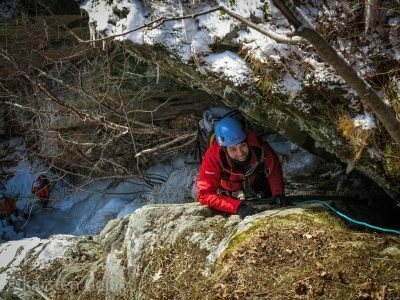 The annual Fox Mountain Guides New Hampshire Ice Trip is well underway and in fact coming to a close! As one of my favorite trips, it saddens me to see it come to a end every year! 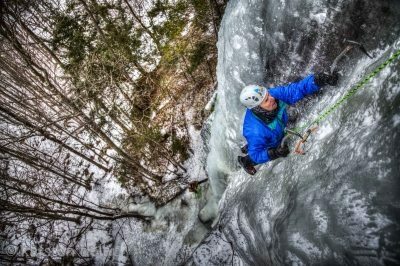 The ice climbing in New Hampshire is world class with short approaches and everything from easy, beginner level ice to hardman mixed climbing. 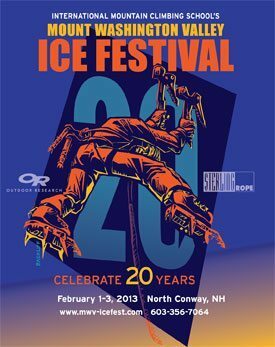 Our month up here starts off with our Ice Climbing 101 Course and the Mountain Washington Valley Ice Fest. 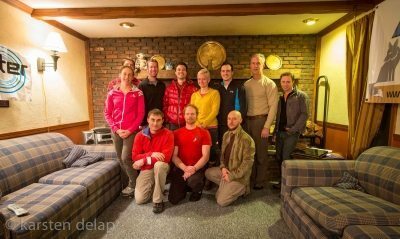 I am always psyched to hang out and watch slideshows from some of the best climbers in NH and the world as well as help put on the clinics for this event. 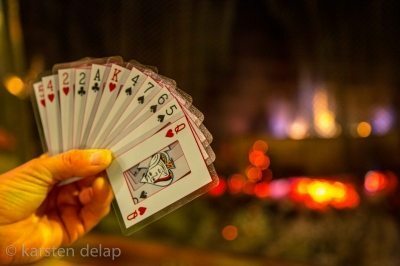 Our 101 guests join us in the fun as we cook every night in the chalet and play games and the occasional joke (or magic trick this year) on each other. We head out to local crags every day and make sure no one goes home without a forearm pump! 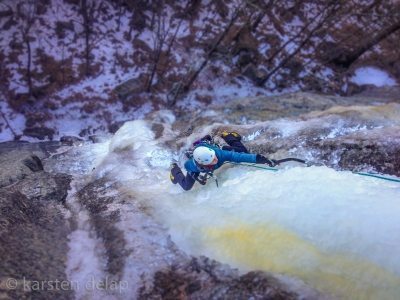 For those wanting to stay a little longer or pick up where they left off from the previous year, the Ice 201 Course brings an even bigger “pump.” It culimnates with multi-pitch climbing for the all-around ice climbing experience! Many clients come and book their favorite guide for a few days of climbing where they pick the objectives and come away with some great experiences. 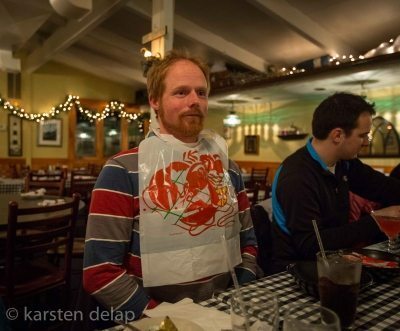 I love this trip! So many good memories with great folks, and this year has added many more!! !